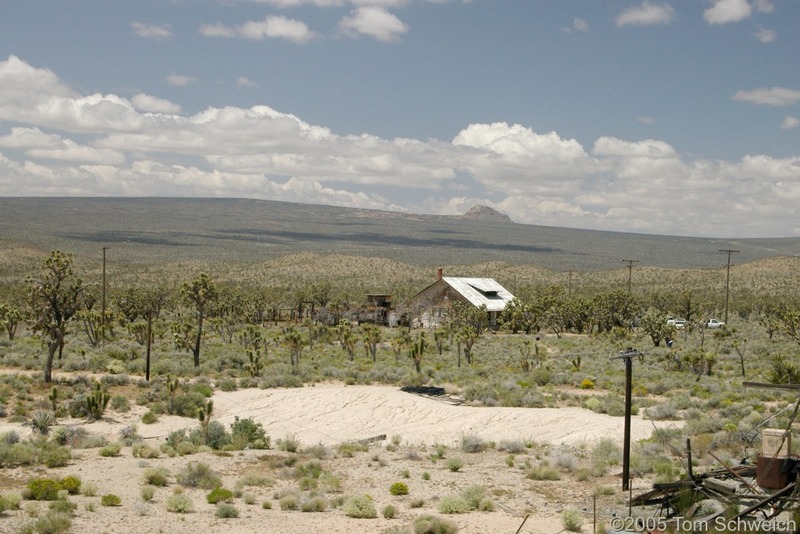 Photo: View of Cima Dome from the dump of the Death Valley Mine. Eastern Mojave Vegetation View of Cima Dome from the dump of the Death Valley Mine. Frequently Asked Questions: Death Valley Mine. Field Notes: at Death Valley Mine. Routes to Desert Watering Places in the Mohave Desert Region, California: near Death Valley Mine. near Death Valley Mine. Other photos about Economic Geology or Death Valley Mine.